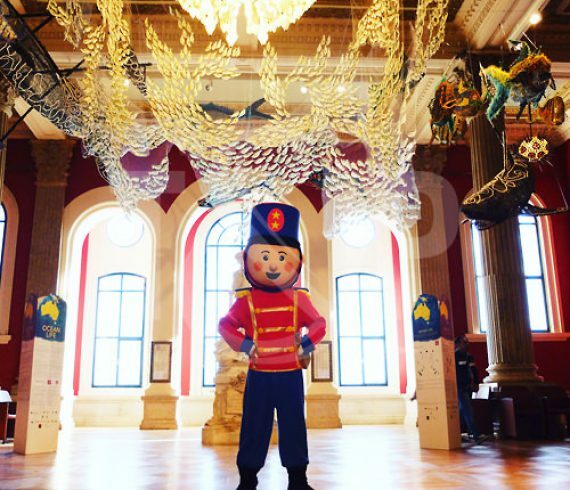 In December 2016, the banking company UBS organized a wonderful Christmas afternoon inside the sumptuous Oceanographic Museum in Monaco. Some soldiers, some elves and even Father Christmas came for the occasion ! All the children were very excited to meet them and our artists managed to create a marvelous afternoon thanks to their magical spirit ! What an enchanting moment for everyone !